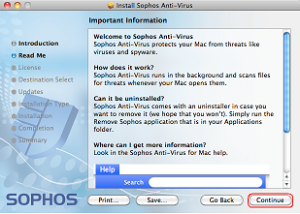 Let’s check out on how you can download and install the free and open source antivirus software for your Mac system. 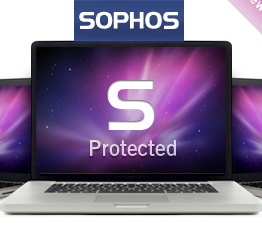 Since the threats and viruses are continuously increasing day by day, its highly recommended to use an antivirus solution which will keep all threats and viruses away from your system and one such antivirus is Sophos antivirus for Mac. After downloading the Sophos Antivirus, you need to open the file by double clicking on the installer and then the installation will begin with the introduction screen as shown below, after which click on “Continue” to proceed. 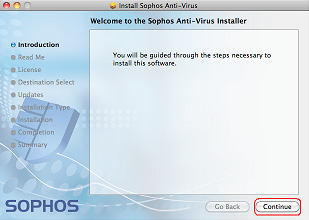 After going through the end user copy, click on Continue to proceed after which the installation process will be initiated in few seconds. 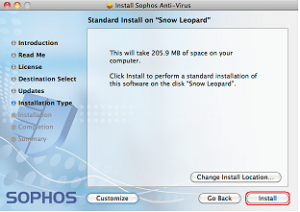 If you wish to select any particular location where in you need to install this software, then you can choose the path as shown in the below scree shot or else just simply click on Install to continue with the default installation path. 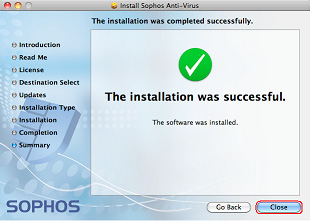 Within few seconds the installation process will be finished and the antivirus will be installed. After the installation is finished, just click on the Close window and after which the Sophos will be running in the background and will be scanning the files. 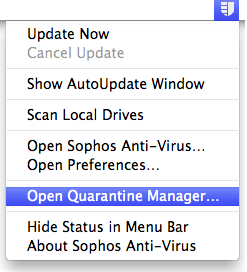 Now, that’s it, after installing this antivirus successfully, just open the antivirus software and click on the “Open Quarantine Manager” after it finishes the scanning for watching the threats closely. The other features of this antivirus includes on demand scans, custom scans, remove the threats found. 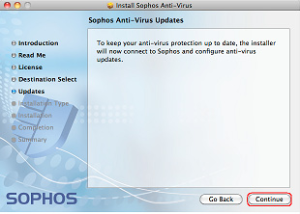 Please note that this antivirus is supported by Mac versions which are 10.4 and higher, apart from this make sure that your system has a minimum of 150 MB of free disk space and 256 MB of RAM.